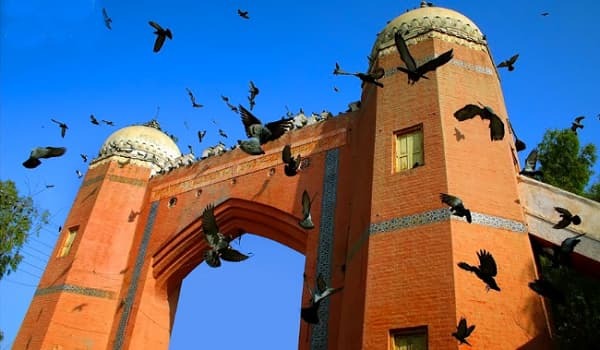 Multan: The Multan Municipal Corporation (MMC) has sought the Government of Punjab’s permission to auction the lease of its properties in the city, reported a news source. In this regard, MMC Chief Officer Abbas Sarwar Naqwi will meet the municipal secretary in Lahore. Please note that the corporation recently issued a circular in newspaper to this effect. However, the Multan Deputy Commissioner Mudasir Riaz Malik cancelled its publication. To sort the situation, the MMC administration has formally approached the provincial government for approval. In the meeting planned today, MMC Chief Officer Naqwi will present the case before the Provincial Municipal Secretary in Lahore. Naqwi will disclose a record of the properties owned by the corporation. By leasing out these properties, MMC is looking to generate more revenue. This cash influx will help the authority in effectively managing its related operations in Multan. For more updates on this matter, stay tuned to Zameen News.